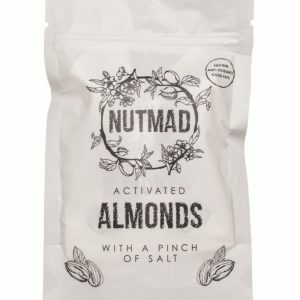 Plain Almonds Online Fortnightly Subscription - FREE shipping to UK Mainland! Natural tasting almonds, without extra seasoning. They are great as a snack but also suitable for baking or cooking. 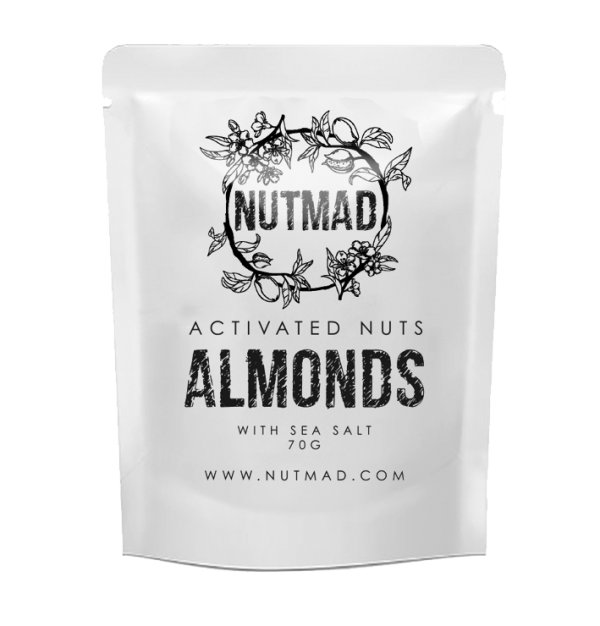 We soak them in filtered water for at least 12 hours to neutralize their natural chemicals, which bind the nutrients nuts contain. 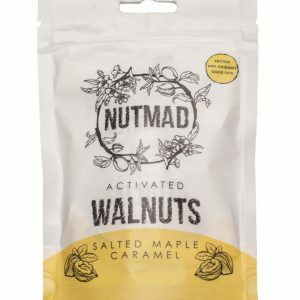 This increases the nutritional value of the nuts, allows the body to absorb as many nutrients from them as possible, and makes them easier to digest. Save time and buy almonds online. 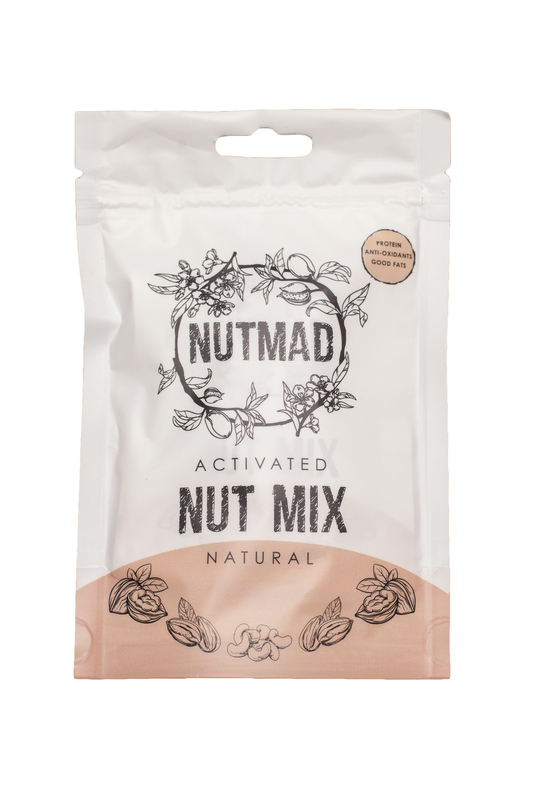 If you’re looking for an idea how to enjoy your activated almonds, why not mix them with some dried fruits? Dried fruit can be a great snacking option when you’re craving something sweet. 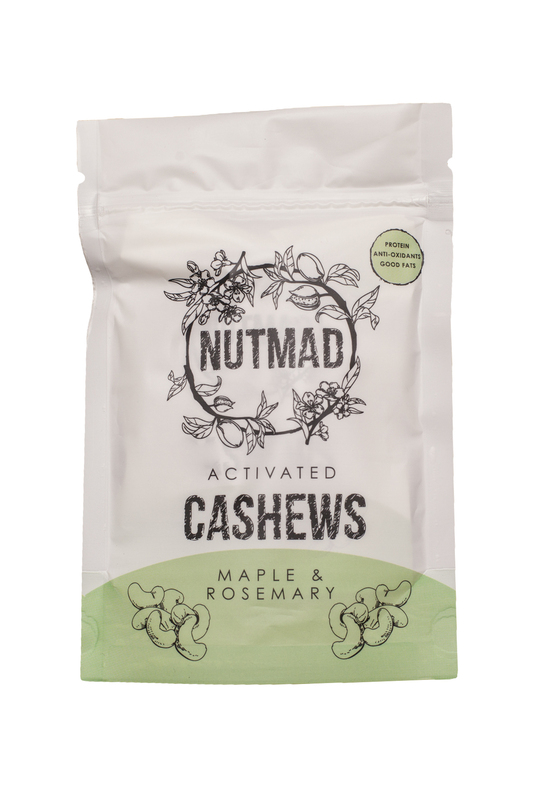 Combined with almonds they are a great energising snack between meals. It can also be a healthy addition to your breakfast cereals or ice cream. Almond seeds are one of the world’s best sources of healthy fats and antioxidant vitamin E. If you consume raw almonds often, you might often struggle to digest them well. The reason for that is that raw nuts contain naturally occurring chemicals, called phytic acid and enzyme inhibitors. 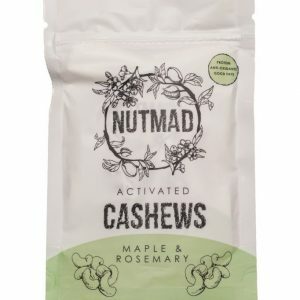 They inhibit our body’s ability to absorb all the wonderful nutrients and minerals which are naturally available in nuts and seeds and make them hard to digest. So, by eating raw almonds we can’t benefit from them as much as we could. 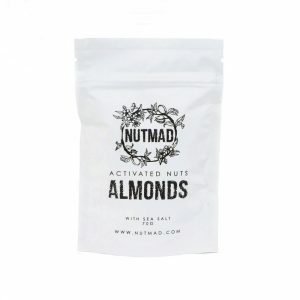 We do this for you, so you can buy activated almonds online with FREE shipping to the UK Mainland! This is the Fortnightly Subscription Plan for activated almonds online. 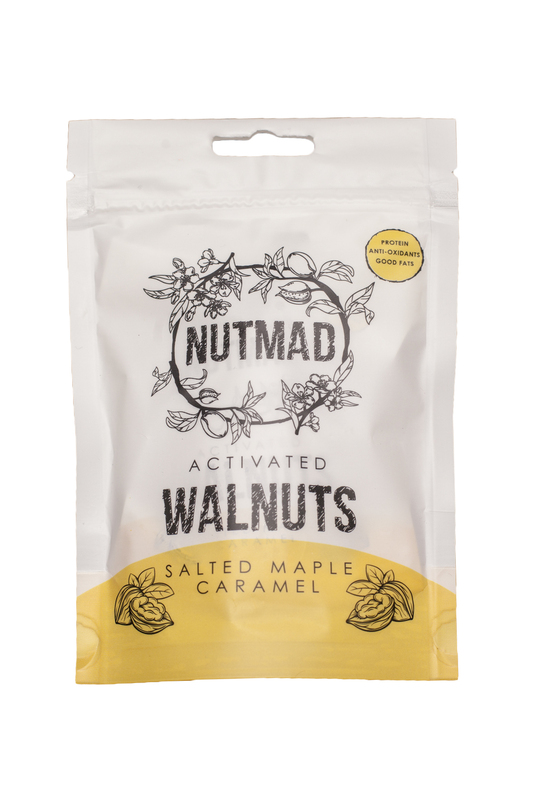 If you’d like to receive this amazingly tasty and always healthy snack every week, check the weekly subscription plan for activated almonds! No matter if you eat nuts by themselves, or use them for cooking when activated they are more nutritious and deliver much more health benefits. 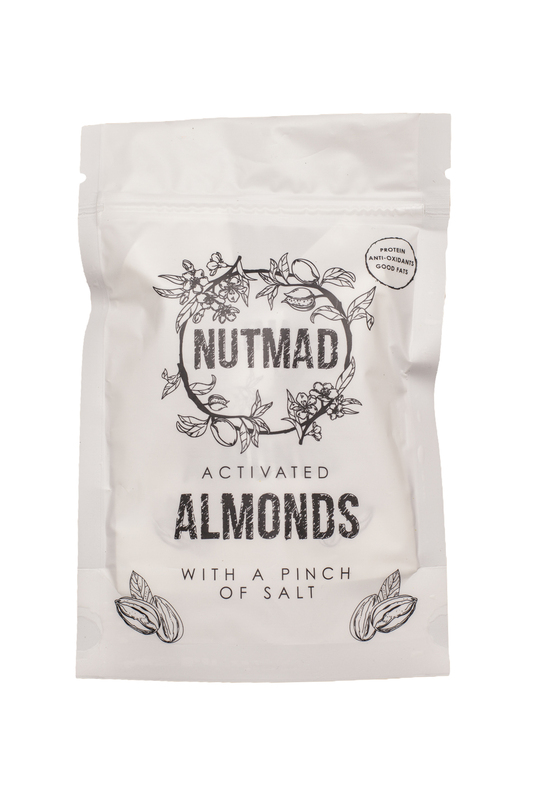 This subscription plan is for plain almonds online fortnightly delivery. 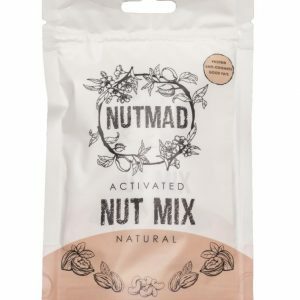 It’s perfect for those of you who enjoy their almonds natural, with no extra seasoning. 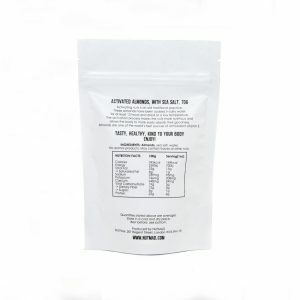 Since these almonds have been soaked in salty water for at least 12 hours, you may notice a delicate salty taste, but it will vanish in any recipe. 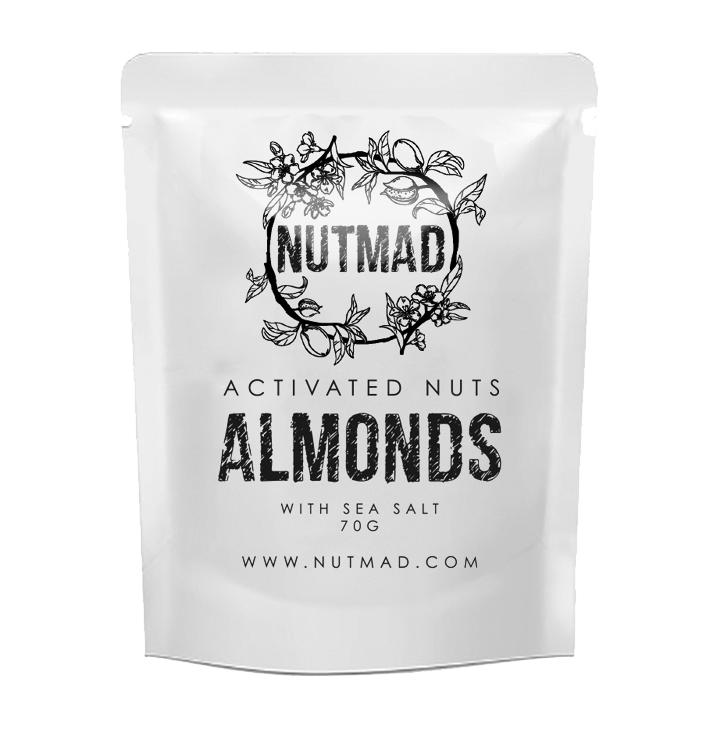 If you prefer them salty, check the salted almonds weekly or fortnightly plan! (Allergens in Bold) INGREDIENTS: Almonds, sea salt. May contain traces of other nuts. 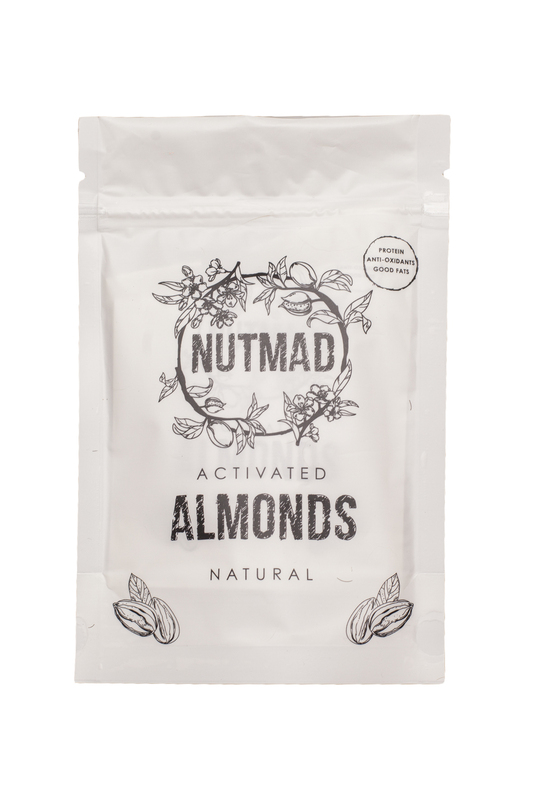 Once you’ve bought your activated almonds online, store them in a cool and dry place. Then enjoy them as a snack or include them in one of your favourite recipes. 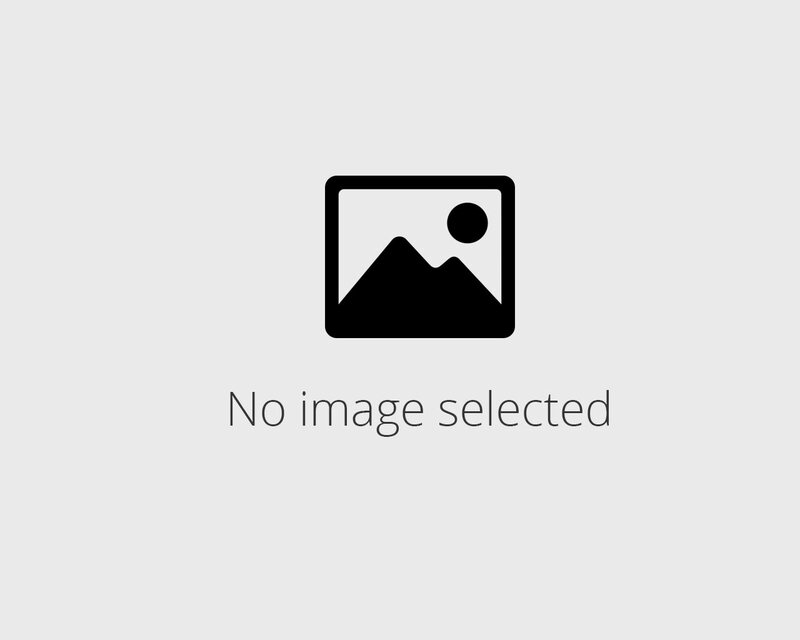 We dispatch all orders on Mondays after we have received your order, and deliver them in 3 to 5 days from then. We will dispatch every following delivery from your subscription every or every second Monday, depending on your subscription plan.